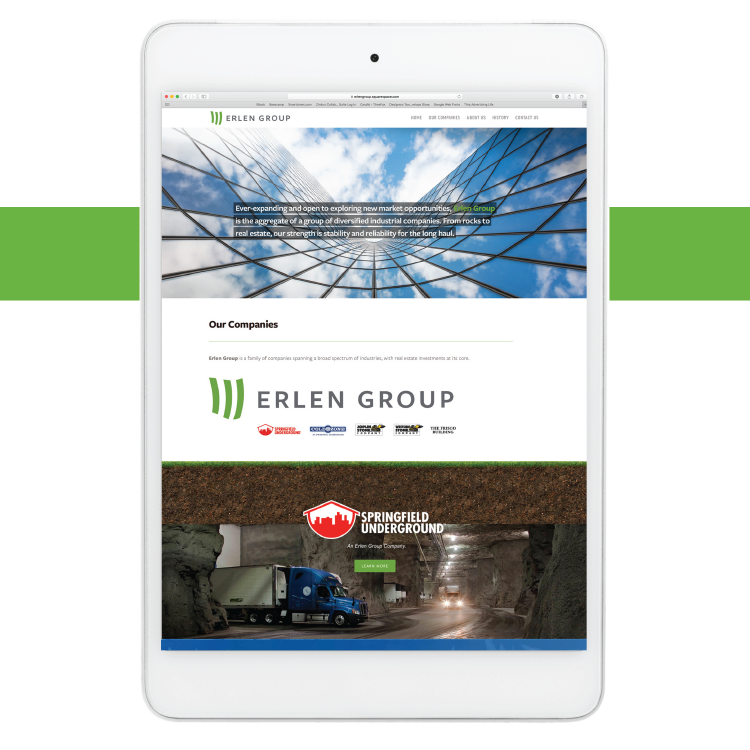 The Erlen Group is a family of industrial companies with real estate investment at its core. For this project we concepted several name and brand elements to bring 5 current companies under one growing holding company brand. The name was taken from the town in Germany where the owners’ family came from – Erlen. 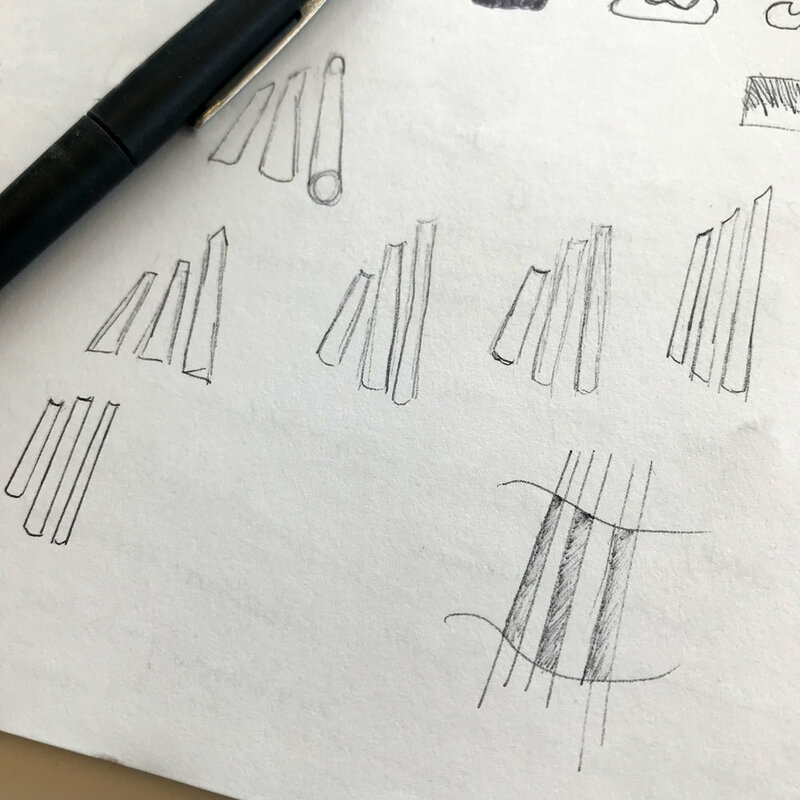 For the design, the mark represents pillars in the underground, upward movement and a nod to the Alder tree (what Erlen means in German). The color palette is a collection of tinted neutrals with a pop of green. It was important to keep the colors tied back to nature with the origins of the company. candid Brings Home 5 Awards!